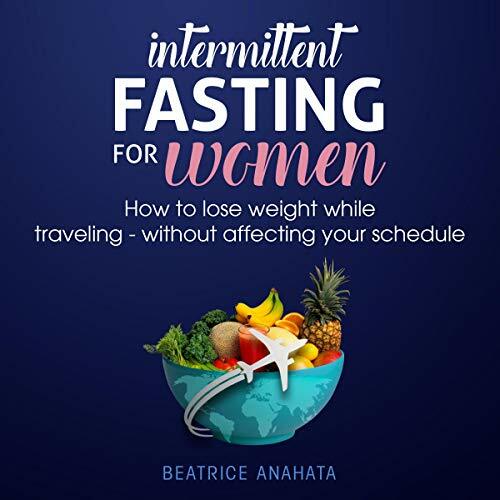 Showing results by author "Beatrice Anahata"
Its a good book for fasting. Amazing and profound overview of the practice. Ready to lose weight and feel healthier? Tried other diets but nothing seems to work? 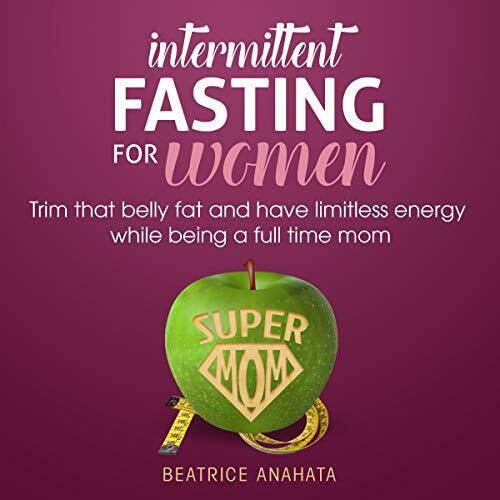 Try Intermittent Fasting today! 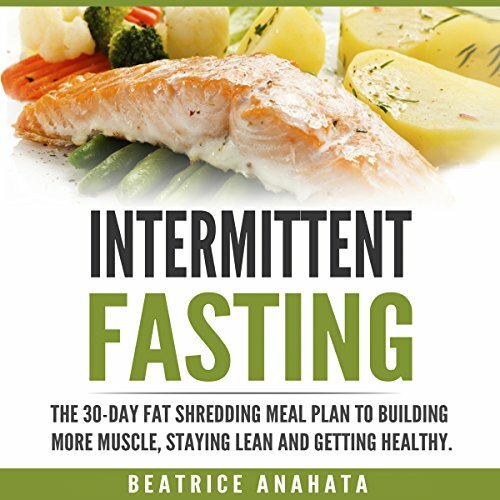 Intermittent fasting has helped a lot of people shed fast and lose weight. You may have already heard of it or seen testimonials on social media attesting to its effectiveness. So, why haven’t you tried it? Maybe you have a lot of questions or not sure how to start? 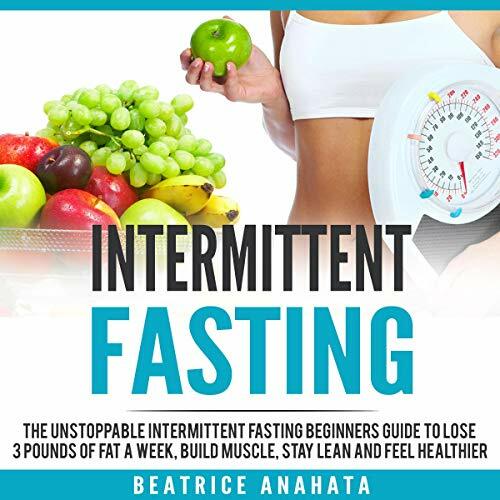 This guide will teach you everything you need to know to get started and answer the most common questions about intermittent fasting. I’m so glad I found this book. good book, makes practical and logical sense. 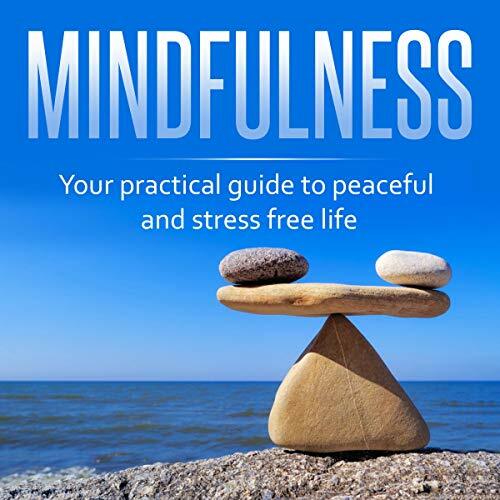 Get the amazing benefits of mindfulness. Have you struggled with staying calm? 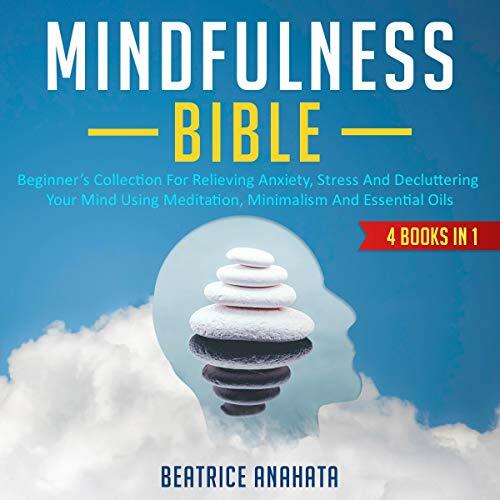 Have you struggled with reducing anxiety? 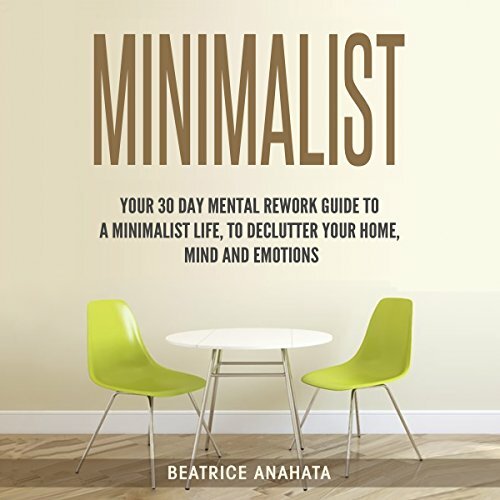 This audiobook gives you the step-by-step game plan to make it easy and enjoyable for you. 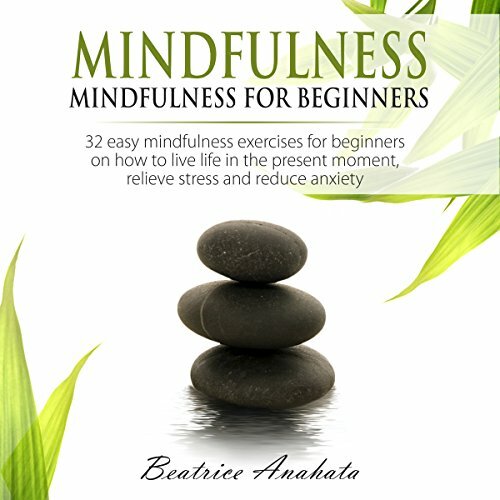 This crash course includes mindfulness exercises that you can always practice, proven strategies to reduce stress and eliminate anxiety, and quotes to keep you inspired and motivated! 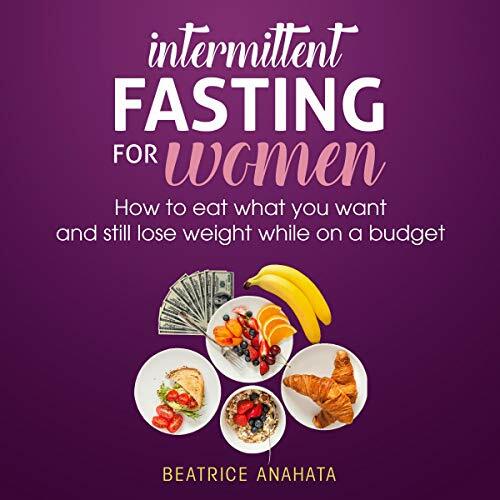 If you find it hard to lose weight or struggle to stick to a diet, then intermittent fasting just might be for you. You might have even heard about it or have been thinking about trying it but just don’t know how to get started. Then this audiobook is for you! 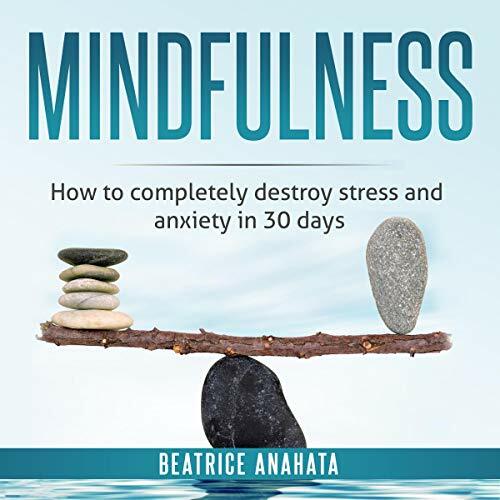 Get the amazing benefits of Mindfulness. Have you struggled with staying calm? Have you struggled with reducing anxiety? 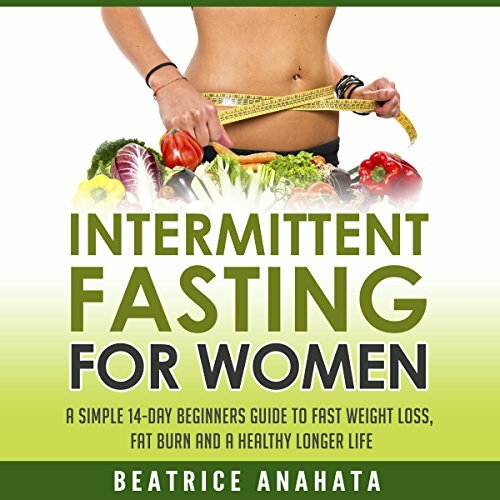 This audiobook gives you the step-by-step game plan to make it easy and enjoyable for you. Essential oils are something that many people seem to love to try, and they have a wide variety of uses. But, what are the best ones? What are the best ways to use them? Well, you’re about to find out. 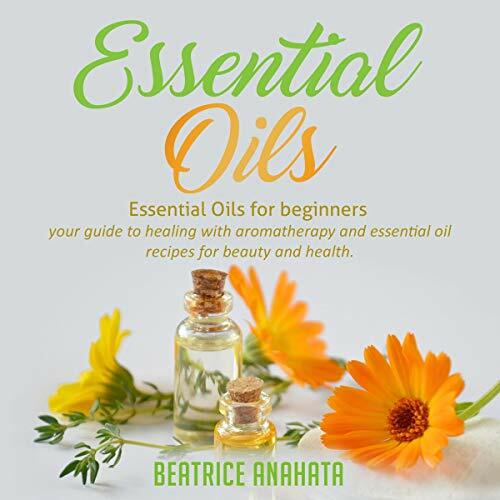 This audiobook will go into detail on how you can use essential oils, including the top benefits for this. They’re very simple to use, and you can get started with these right away. By using them, you’ll be able to have a better home for yourself and for others. From there, you’ll be able to create a better life for yourself, too. 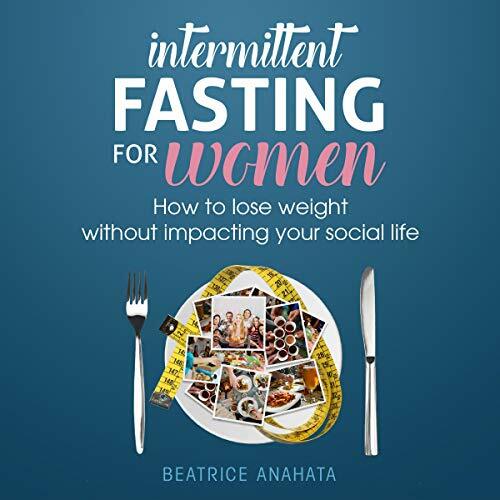 If you’ve tried several diets but none seem to work, then it’s time to try intermittent fasting. 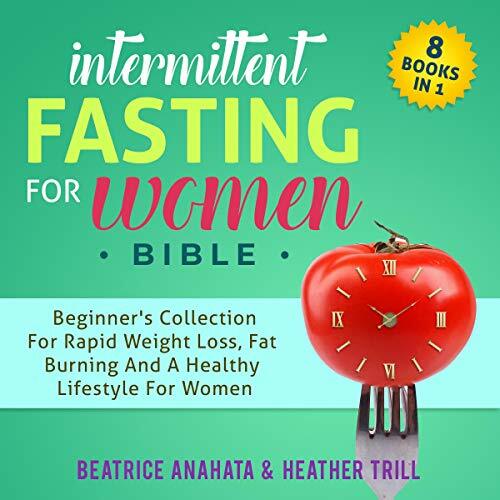 Some diets have come and gone, but intermittent fasting has been around for some time. Why? Because it works. You don’t need to worry if you don’t know anything about intermittent fasting. 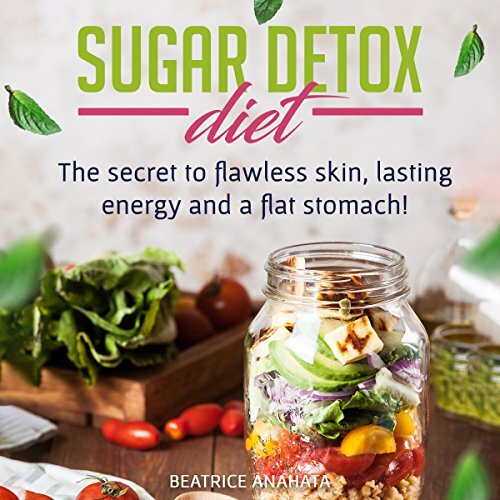 With this set of books, you’ll get everything you need to get started with losing weight and getting the body you want.